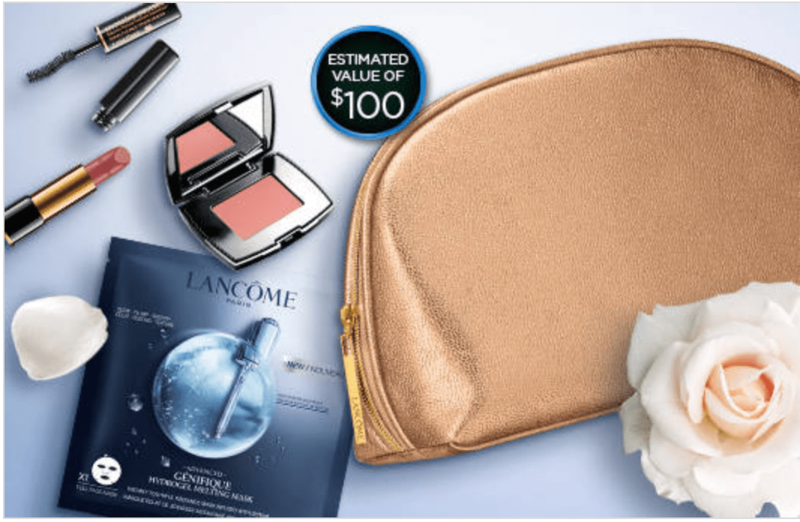 Lancôme Canada has a lovely Black Friday sale! 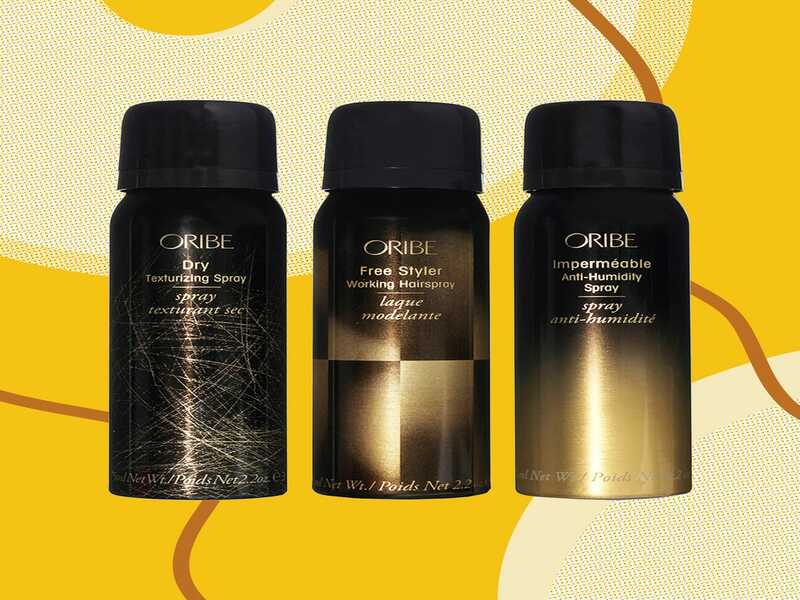 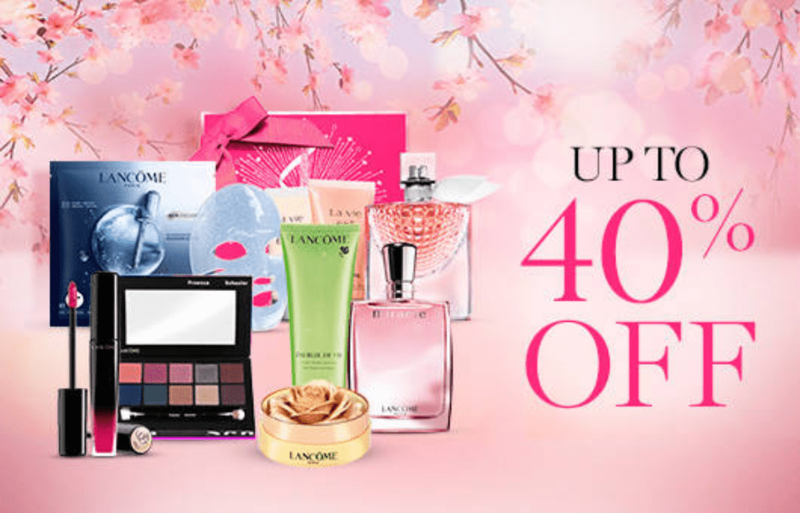 Shop online today and you will save 20% off on all orders (no code needed). 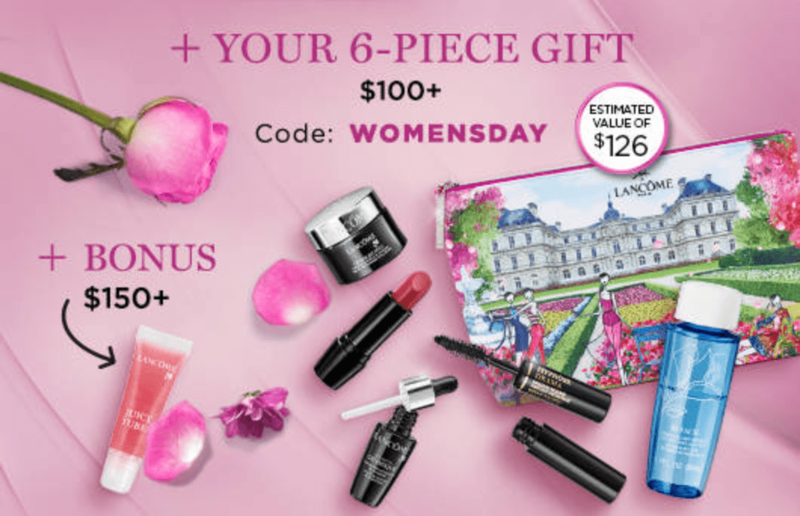 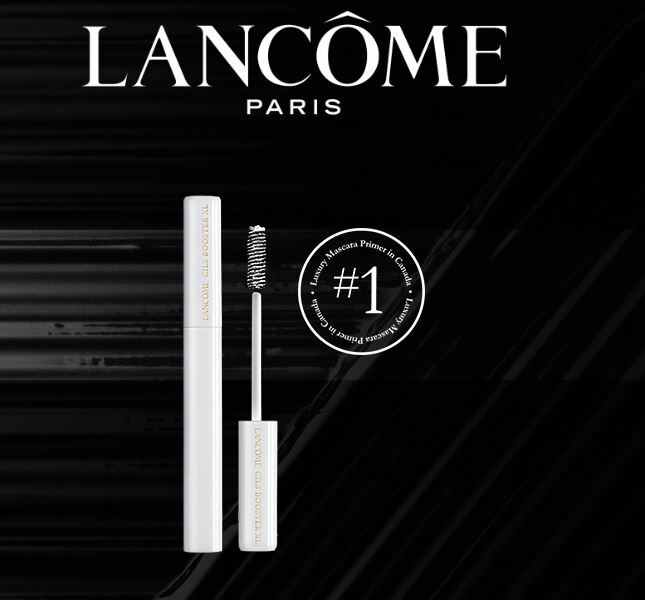 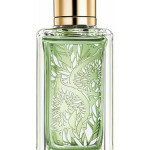 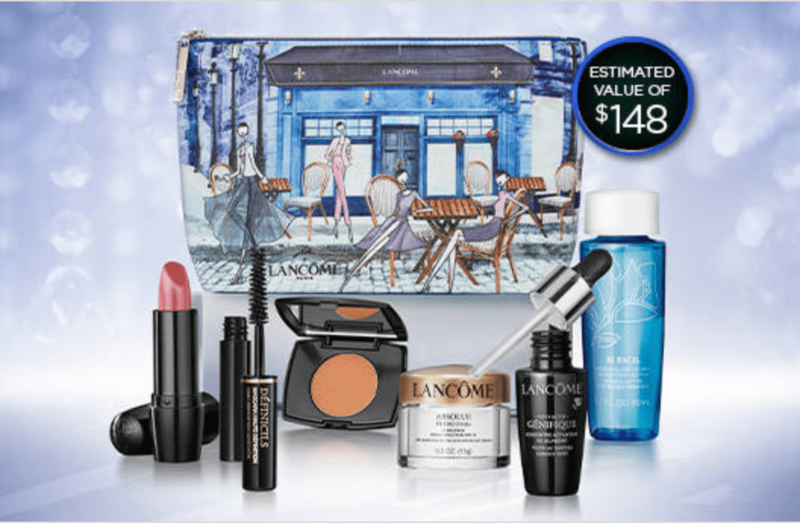 Plus get a FREE exclusive gift with purchase ($139 value) with orders of $150+ at Lancome. 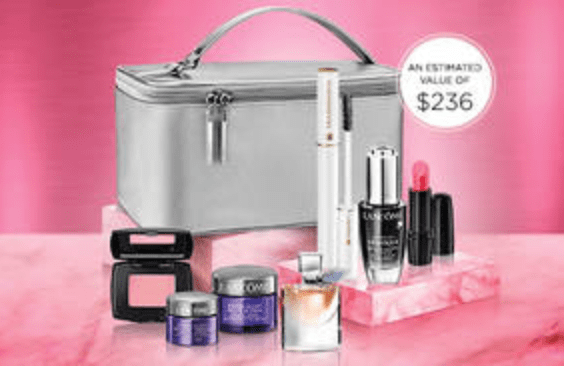 Choose your gift by using the codes CORAL or BLACK at checkout. 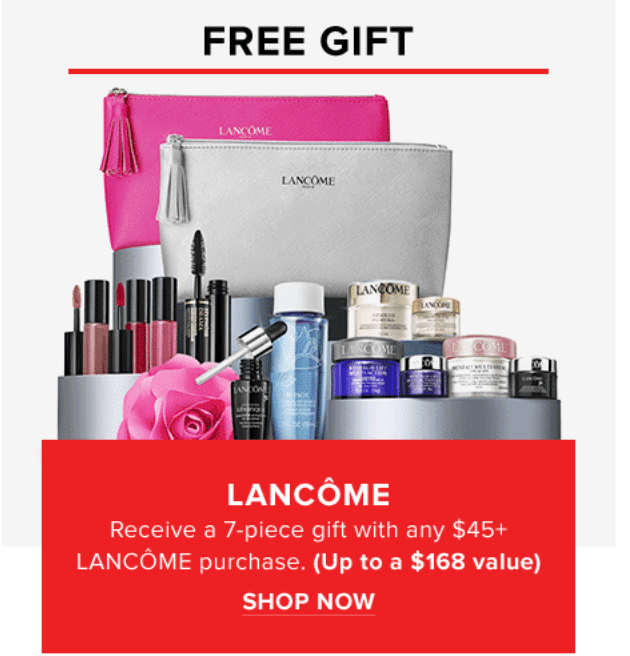 This offer is available today only November 23 2018. 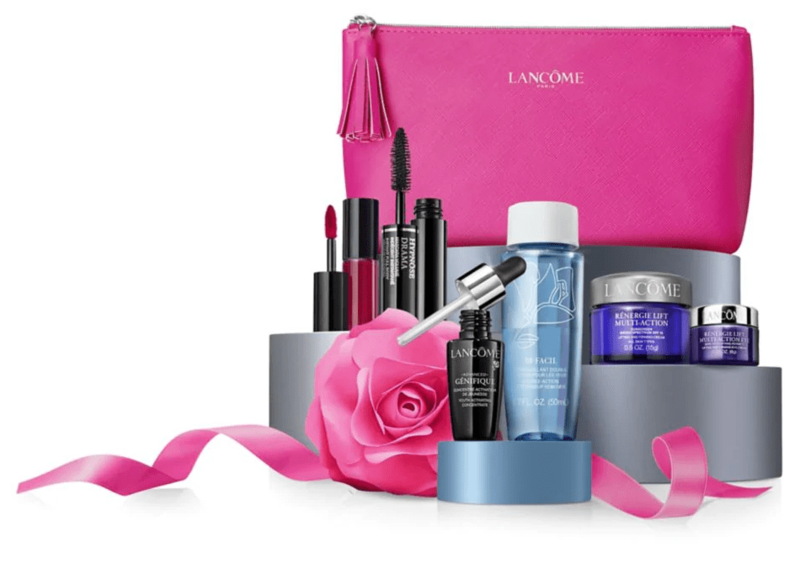 Click here to view all of Lancome’s offers. 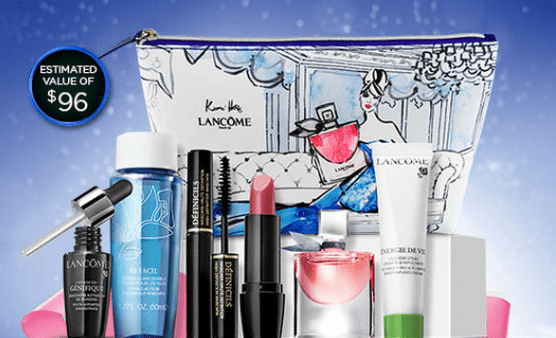 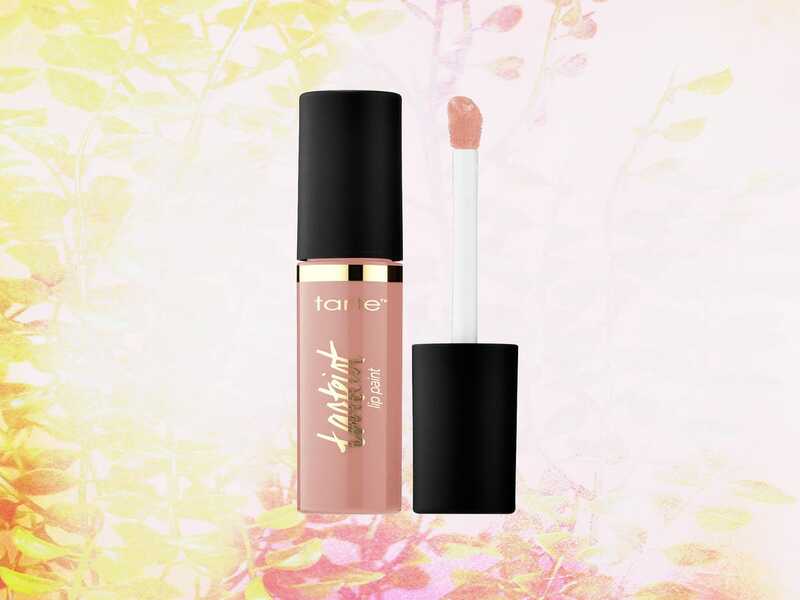 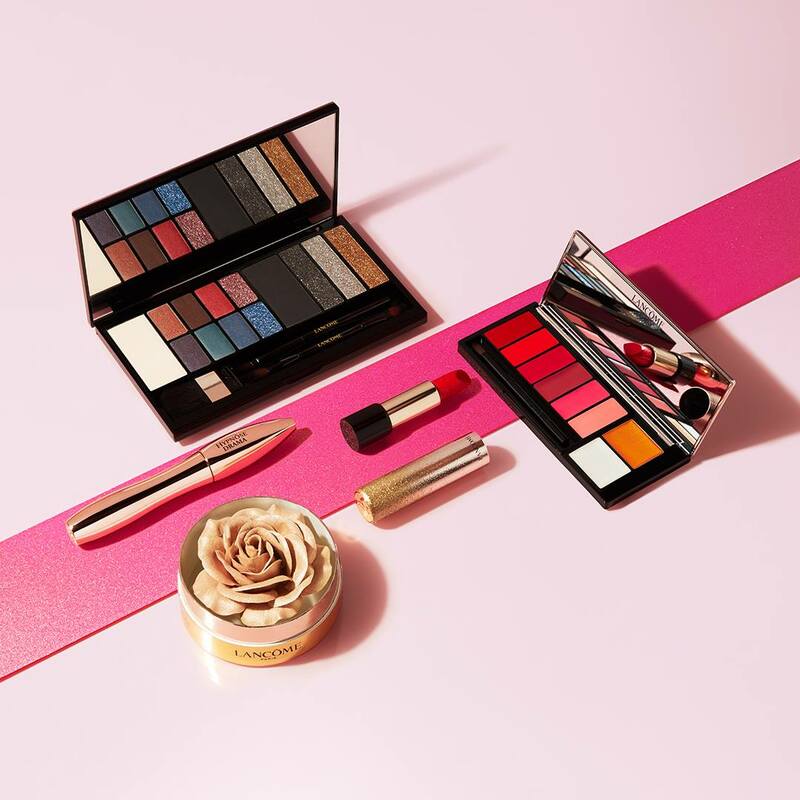 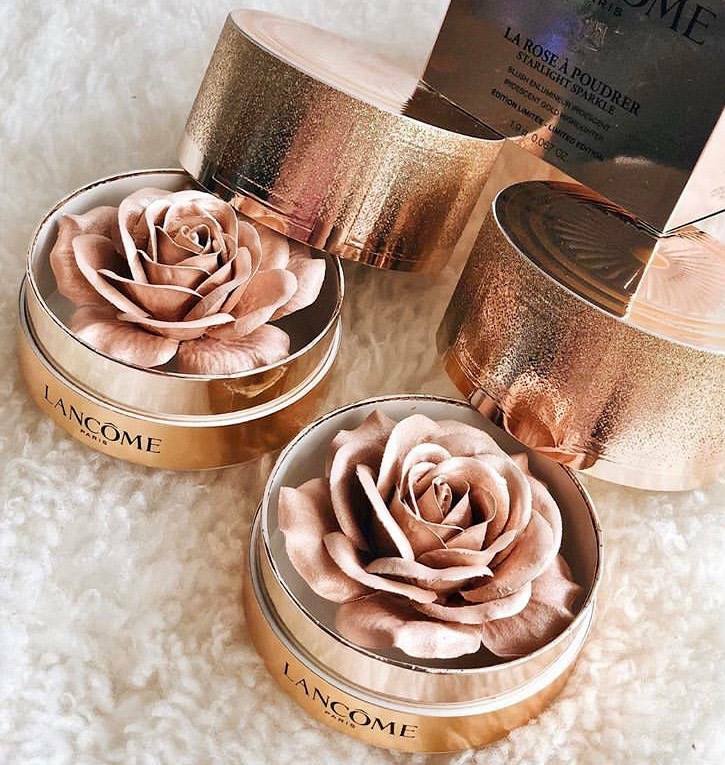 Click here to shop online at Lancôme.